Between 1968 and 1 October 2017 the EU’s Common Agricultural Policy, or CAP, limited the production of sugar for food use with a system of quotas. These quotas have since been lifted, and the EU sugar market is now one of the least regulated in the world. Now the EU sugar sector faces a period of uncertainty. Competition on the EU market is intensifying, putting pressure on prices for both growers and processors, while isoglucose is expected to take an increased market share. All this could result in a harsher and more volatile market environment, with potentially serious consequences for workers, undertakings, farmers, and rural communities. It is essential that policy-makers remain vigilant as regards the future of the sector. First, the sugar industry is highly capital intensive and has to be operated at scale to be competitive. 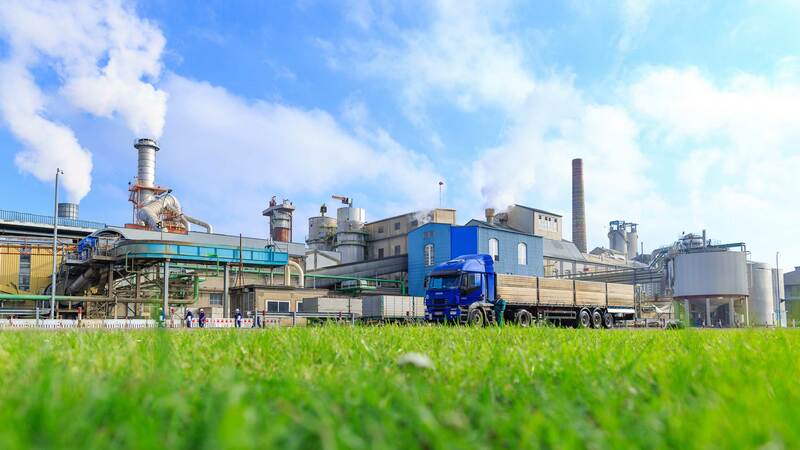 Sugar factory construction entails substantial investment – normally several hundred million euros for a single plant – and operating costs are also considerable. This means that only in very exceptional circumstances is it possible to restart sugar production once a sugar production facility has been closed down. Second, sugar beet must be cultivated in close geographical proximity to the factories that process it. This is because of the relatively high cost of beet transport – six to seven tonnes of beet are required to produce one tonne of sugar. These two factors have given rise to a situation of deep mutual dependence between beet growers and sugar manufacturers. Growers are reliant on sugar producing companies to provide the fixed capital and expertise to extract the sugar from their beets, and manufacturers are dependent on their contracted farmers to supply the crop they need to keep their factories running. CEFS stands behind a strong CAP that supports EU agriculture.